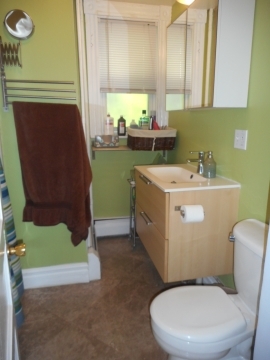 Still searching for a viable 3 bedroom option in this crazy Boston rental market?! 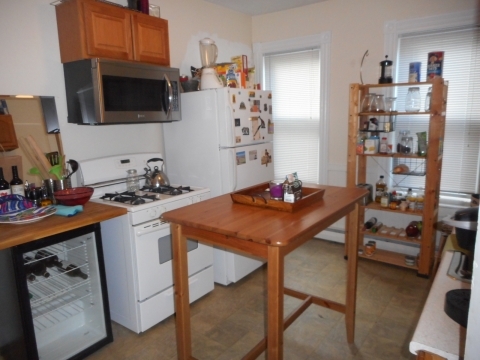 You're in luck because this awesome 3 bedroom near the JFK/UMass Red Line stop in Dorchester is now available for a 9/1 move in! 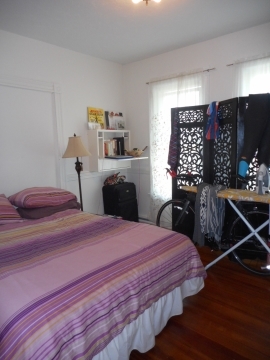 The apartment is spacious, charming and has two porches! 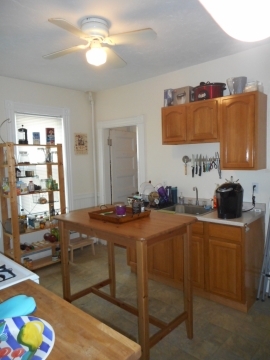 The kitchen is big with a full stove and plenty of cabinet/counter space! Well sized bedrooms with lots of windows for optimal natural light flow! Utilities separate from the rent. 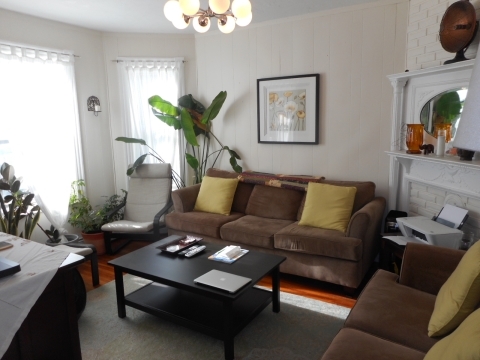 This apartment is priced to rent quick so contact us today to schedule your showing!